How to install these language packs manually? These language packs are in the form of a cab file. follow the instructions below the install the language pack manually. 3. Select the language you want to use from the list, then choose which region's version you want to use. your download will begin immediately. You can verify the installation by going to Setting -> Time&language -> Region & language. 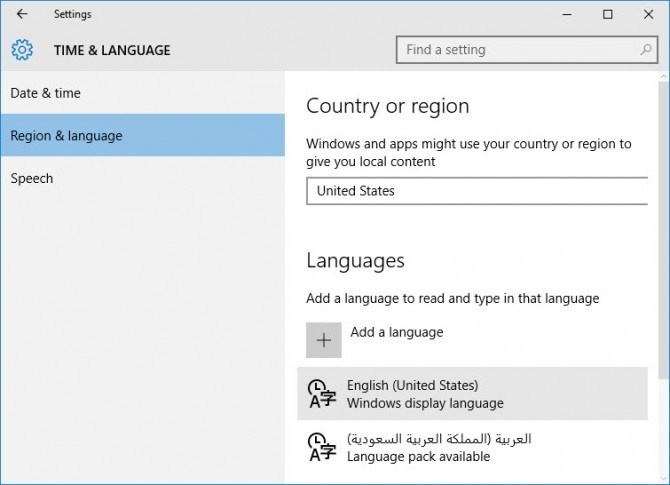 You can install multiple language packs in Windows 10 and make one language you default. 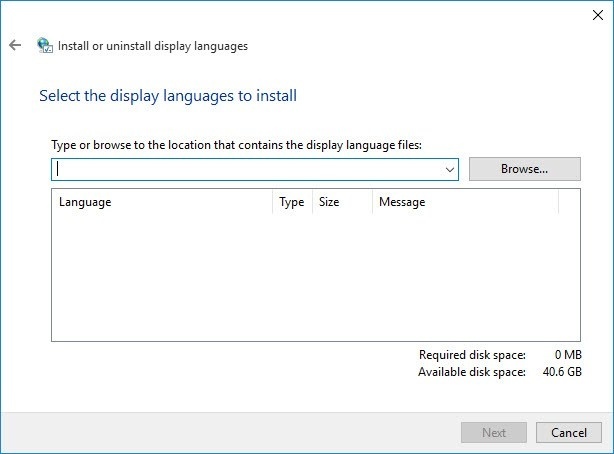 The advantage of installing the language pack from windows update is the it will always give you a compatible version of the language pack according to the system build. Also you will get a lot more language options than from the manual download method. 3. Select the language you want to use from the list, then choose which region's version you want to use. You download will begin immediately.